High quality fruit flavors of dark berry, cherry, hints of floral and mineral characters on the nose. 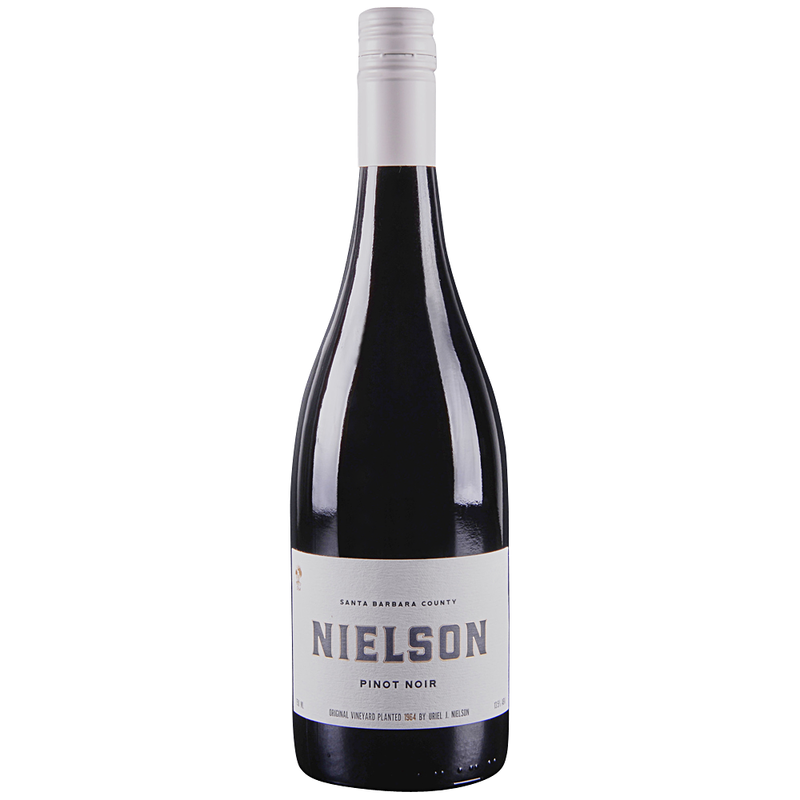 This is an approachable wine that displays the beautiful floral and mineral character typical of Santa Barbara Pinot Noir. Byron was founded in 1984 by winemaker Ken Brown. With years of experience as a winemaker in Santa Barbara County, Ken recognized the Santa Maria Valley's potential for great wines in the Burgundian style. After the first crush at Byron, the winery soon gained recognition for its' quality wines.